An Informant (former Military Special Forces member) known to Alex Jones calls his show and explains that was now about to transpire in America. The next target for War will be Yemen and therefore watch for False Flag Terror Attack associated with Yemen to demonize them in order to facilitate the War path. After the Call the FBI showed up to his house and arrested him. So the information he has given here is therefore of real value and should be taken into consideration. When CIA Training and Sponsored and Mind Controlled “Yemeni Nationals” attack next week as in November 12-19, 2017 then you heard it here first. The FBI Caller mixed with other Goodies. Jake Morphonios of the End Times Report explains that the American Military is already in Yemen and it seems they have been there for the better part of this year 2017. 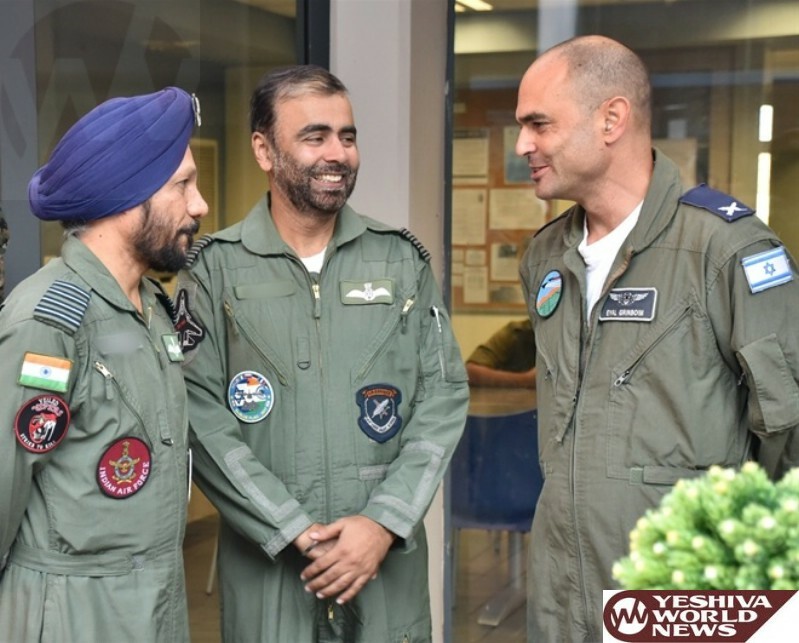 Readers should be asking themselves why is India participating with the Zionist Israelis to attack Iran? The answer is quite simple. Because of Pakistan. When Iran is attacked so will Pakistan which will become part of the larger theater or war in that region. The pieces are now all lining up. 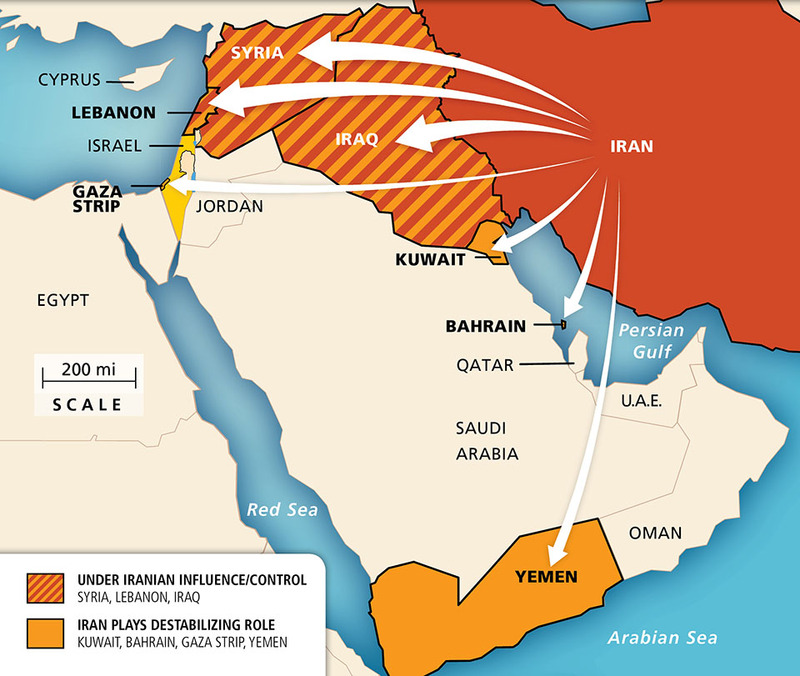 The Clown Prince of Saudi Arabia is getting ready to attack his arch Enemy in Iran for the best interests of and in service to Zionist Israel and the American Neocons. Anyone who desires Power to such an extent that you are willing to jail, rob and kill your own family members then beware of the blow back when this young Prince shows his true colors as the new King. This fool is doing all the dirty work of cleaning up Saudi Arabia for the takeover by Zionist Israel and Pax Judaica. The Operation is called Operation Blue Flag as in hoisting the Flag of Zionist Israel to mark their ascension to Power in the region. Here is how to spot False Flag when they happen in the following days and weeks.